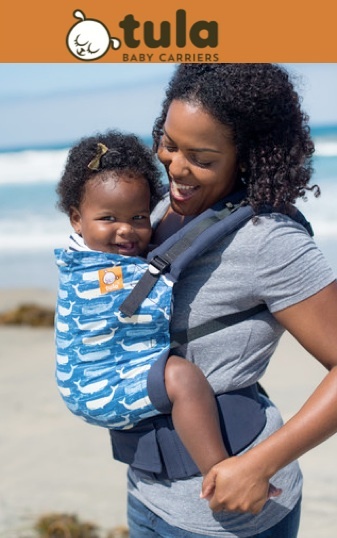 Thanks to everyone who entered our giveaway for a Tula Baby Carrier in the Little Blue print from sponsor Nestling. And the lucky winner is Brenda Hendrix. Congratulations Brenda! Please message us through the New Zealand Babywearing Week Facebook page with your email address and delivery address. This entry was posted in Giveaways, Soft-structured carriers and tagged international babywearing week, New Zealand Babywearing Week, NZ Babywearing Week, Tula baby carrier. Bookmark the permalink.